On February 4, 2004, Mark Zuckerberg and fellow Harvard student Dustin Moskovitz, Chris Hughes, and Eduardo Saverin launched "TheFacebook" as a social networking site. 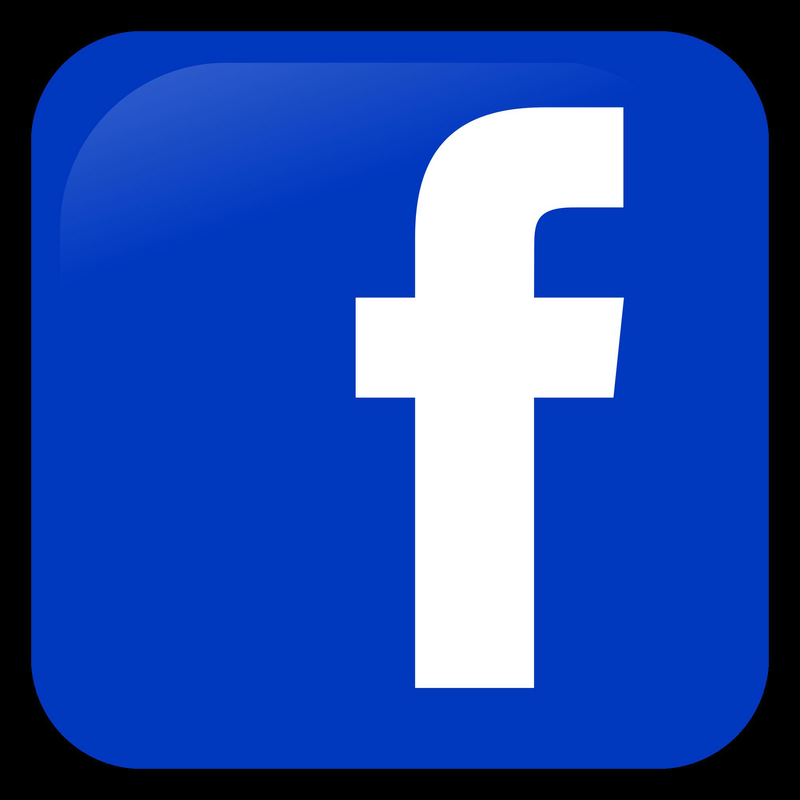 Facebook, later dropping the "The", quickly became an Internet sensation, reaching 901 million users by March 2012. The site currently has more than 936 million daily users (83% of whom live outside North America) and is offered in 70 million languages. On May 18, 2012, Facebook went public, with a volume of 567 million shares trading that day.